Executive Jet Support is a world leading provider of commercial aircraft, engines and airframe components to almost 200 operators in over 40 countries across the globe. 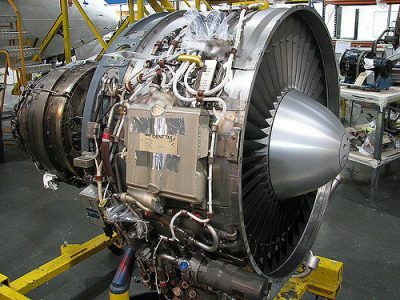 From an extensive stockholding held at headquarters close to London Heathrow, Executive Jet Support offer aerospace components on sale, exchange or loan basis from stock for all the major commercial and executive aircraft manufacturers, including but not limited to Airbus, ATR, BAe, Boeing, Bombardier, Fokker and Gulfstream. Stocks of both rotable and consumable parts are held, with full certification to EASA and FAA standards. Offering round the clock dedicated support, our team bring extensive industry experience to the support of your organisation. Our extensive stock holding, backed up by a network of suppliers linked via multiple cloud platforms results in an offering of total aircraft support, covering each component fitted your aircraft. We can also offer innovative solutions, tailored to your needs, simply let us know what you need. 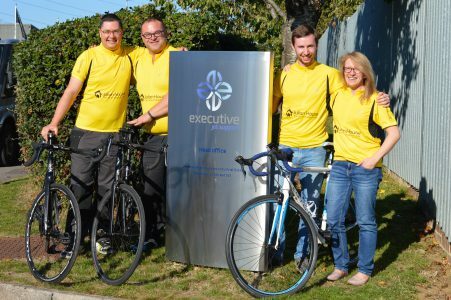 Executive Jet Support’s continual substantial investments in stock, staff training and infrastructure have been the cornerstone to our steady growth over the past twenty years. Regular upgrades to the very latest hardware and software technologies enable component reporting, forecasting and trend analysis to help tailor our stocks to your needs and maintain the highest level of quality. 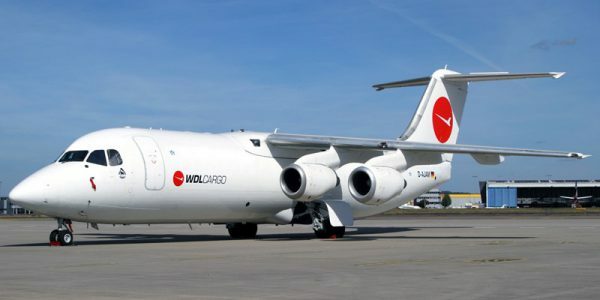 Through our aircraft sales division we are able to offer from stock a selection of regional cargo and passenger aircraft, covering the 50-100 seat and 6-11 ton sectors. These aircraft, owned by Executive Jet Support, are offered from various locations around the globe. Call for details.